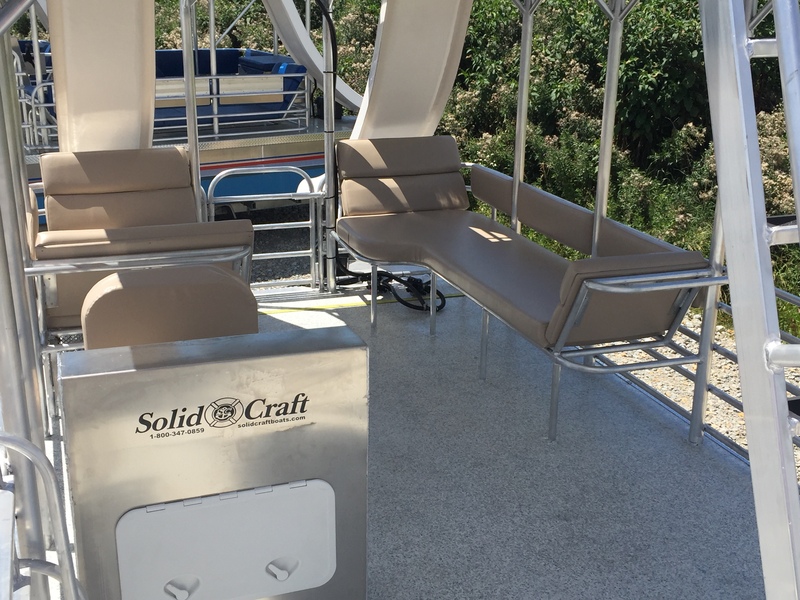 Solid Craft Boats are hand built to your specifications. 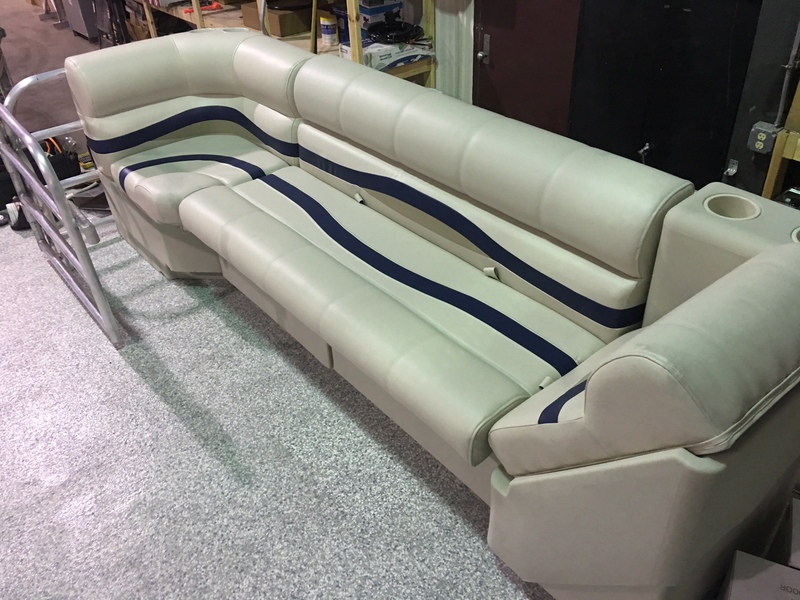 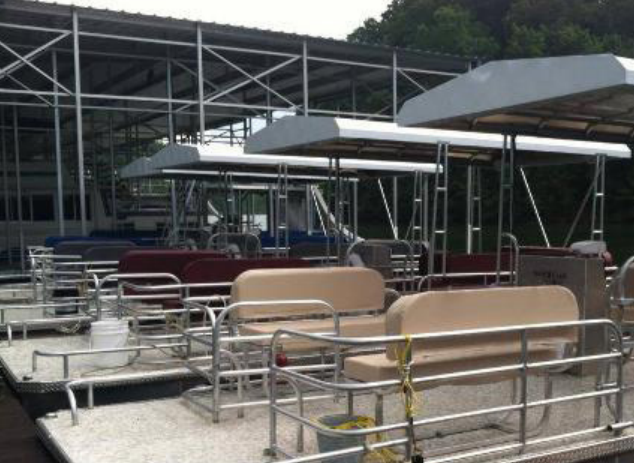 We use high quality, superior materials and take extra time to build them for the long run. 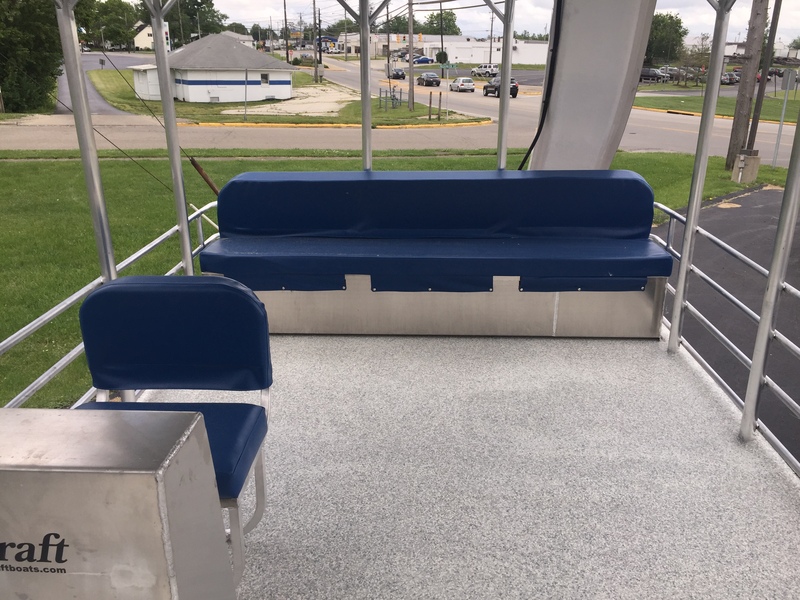 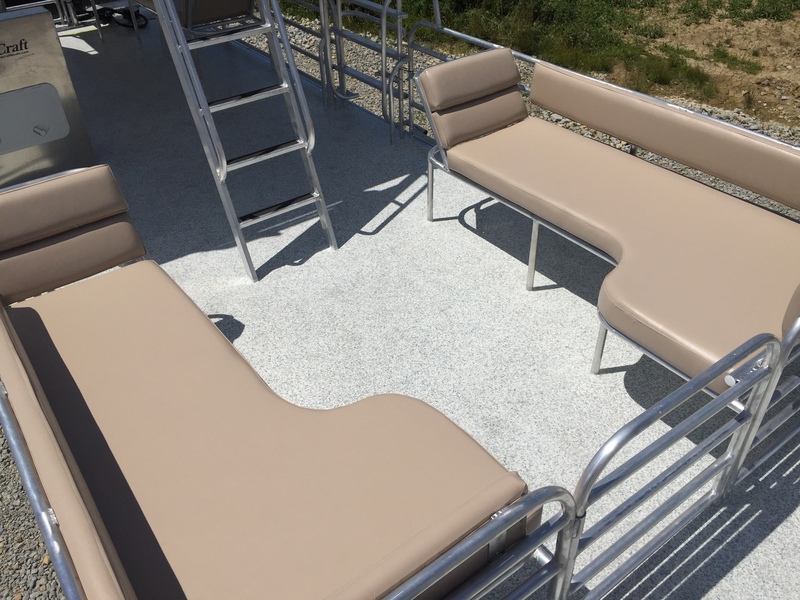 Single deck or double deck designs are available. 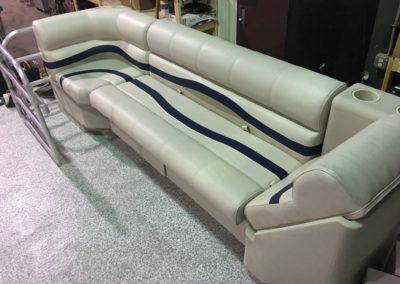 Size: 8’ x 24’. 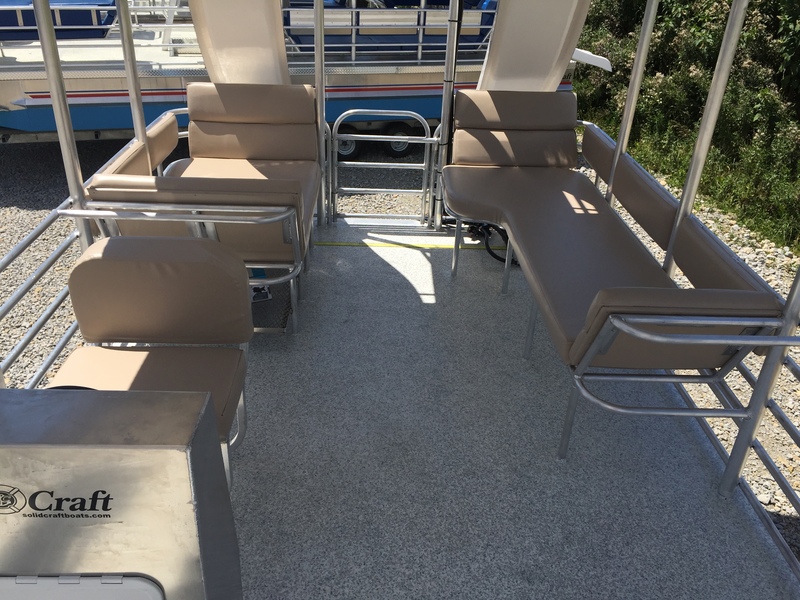 Includes hard top Multiple seating options. 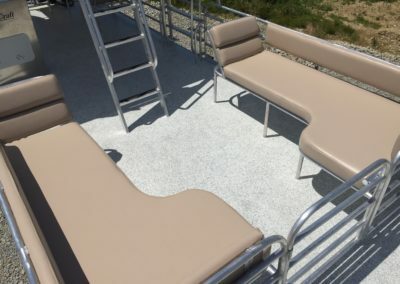 Our unique flooring system is constructed of tongue and groove aluminum welded to the frame for added strength. 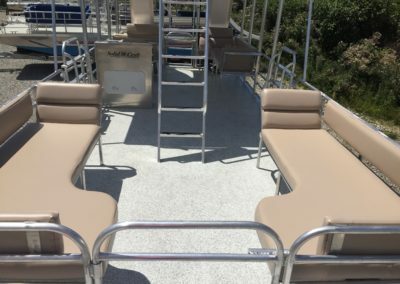 Includes a 25 Year Aluminum Deck Warranty. 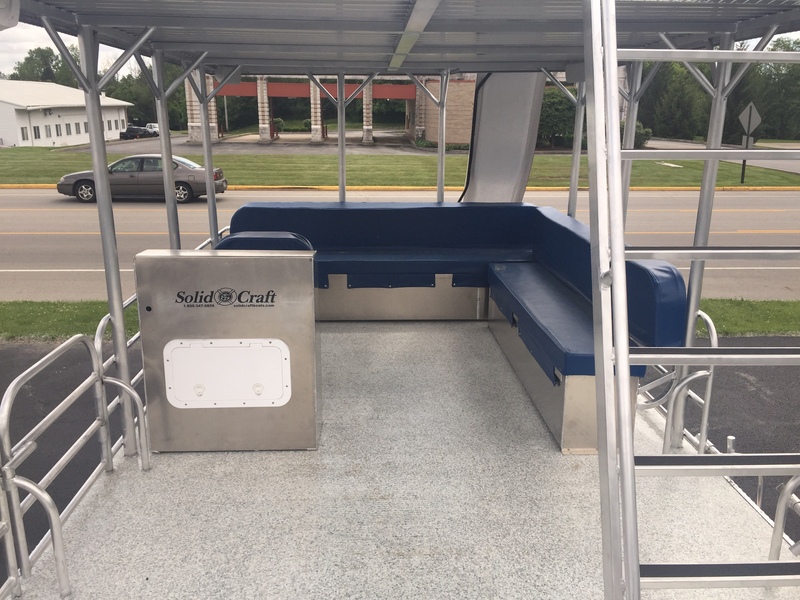 Solid Craft Pontoon boats are available in single or double deck configurations. 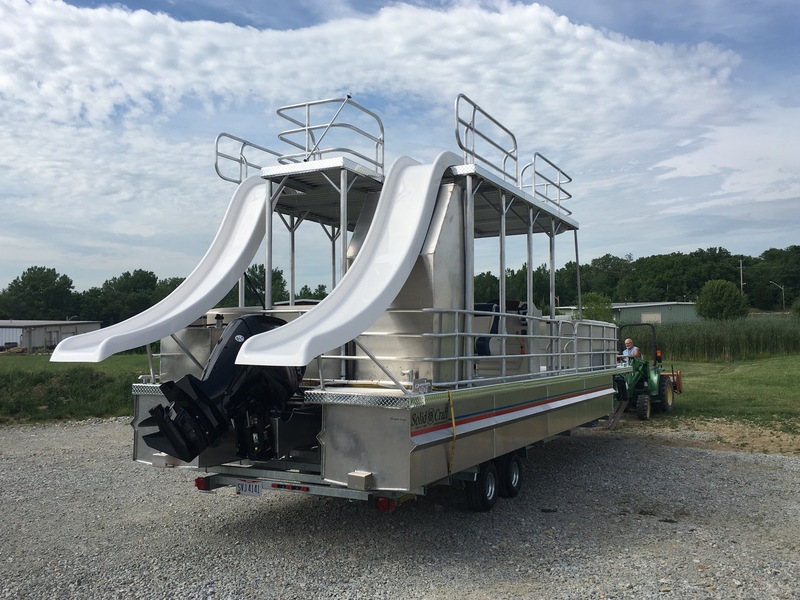 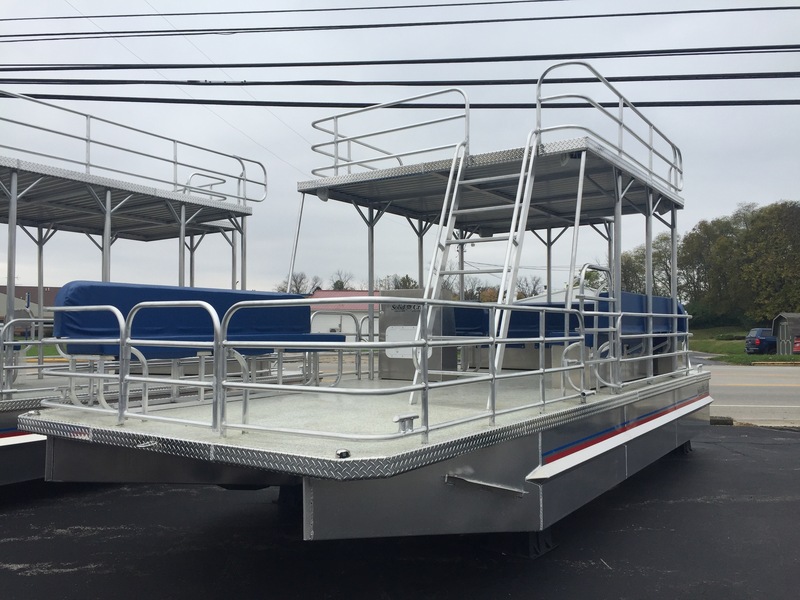 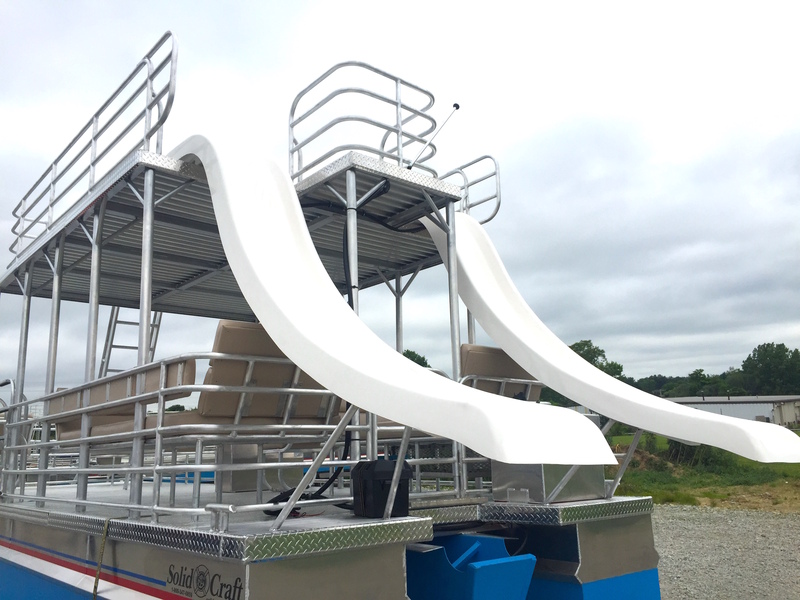 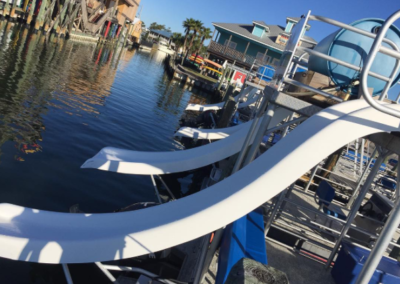 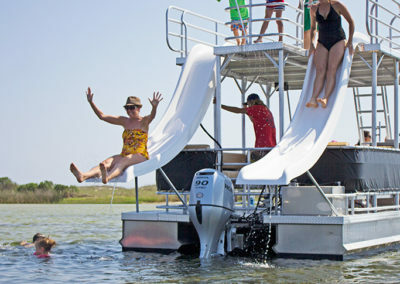 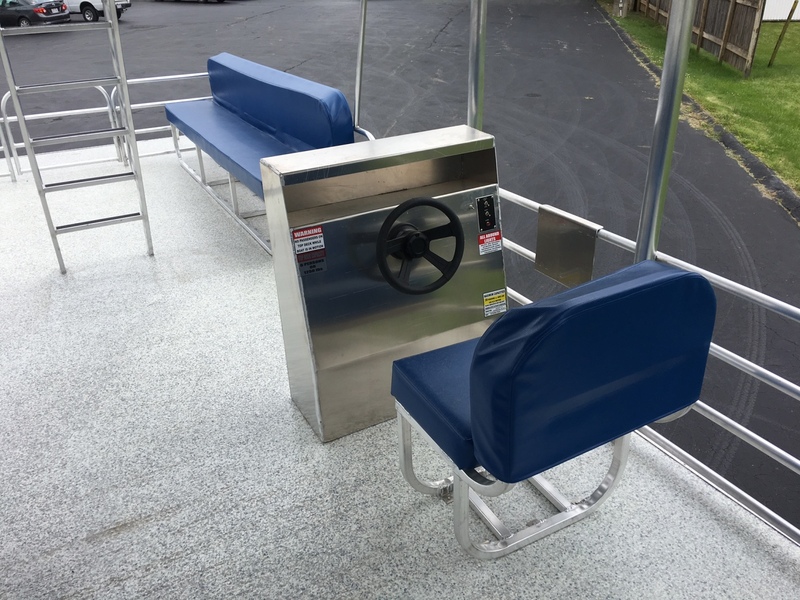 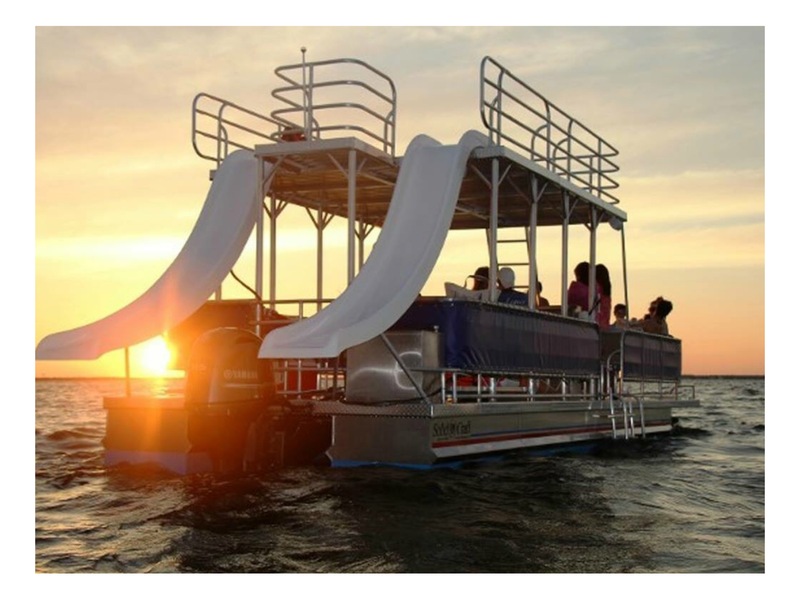 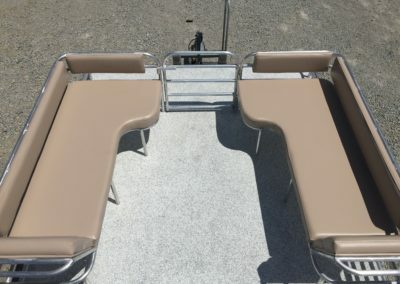 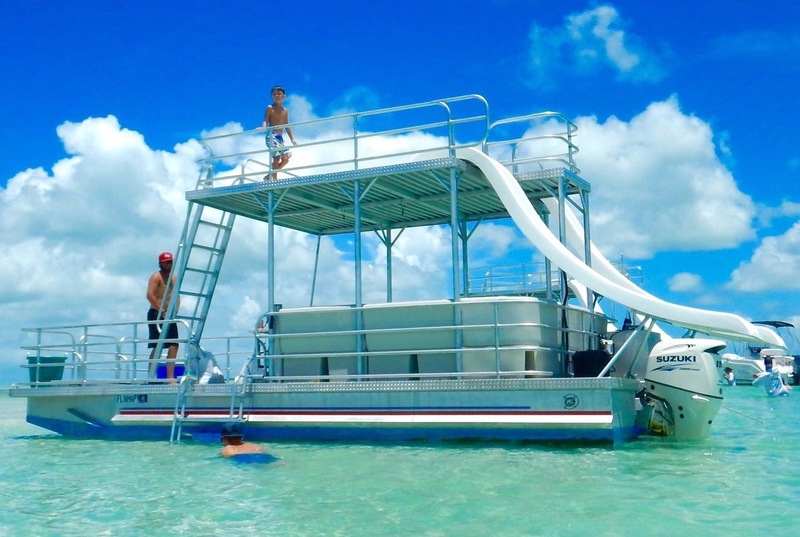 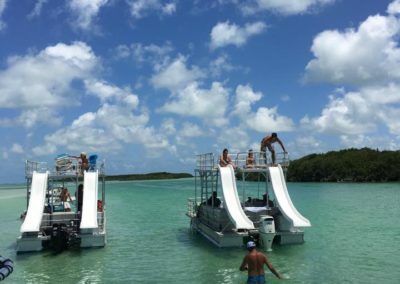 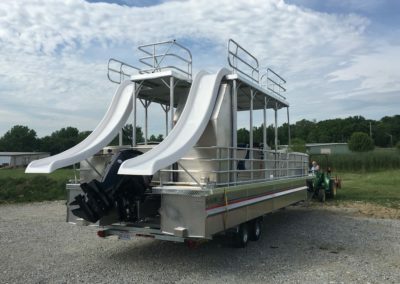 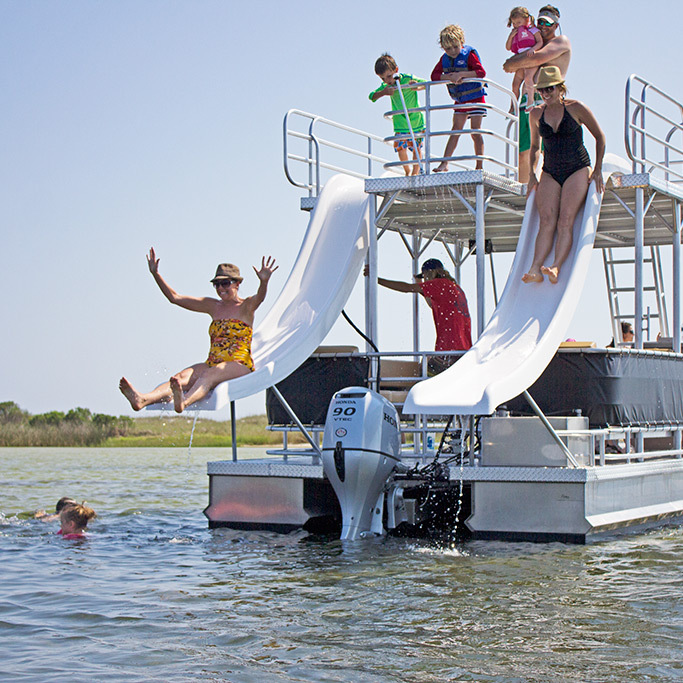 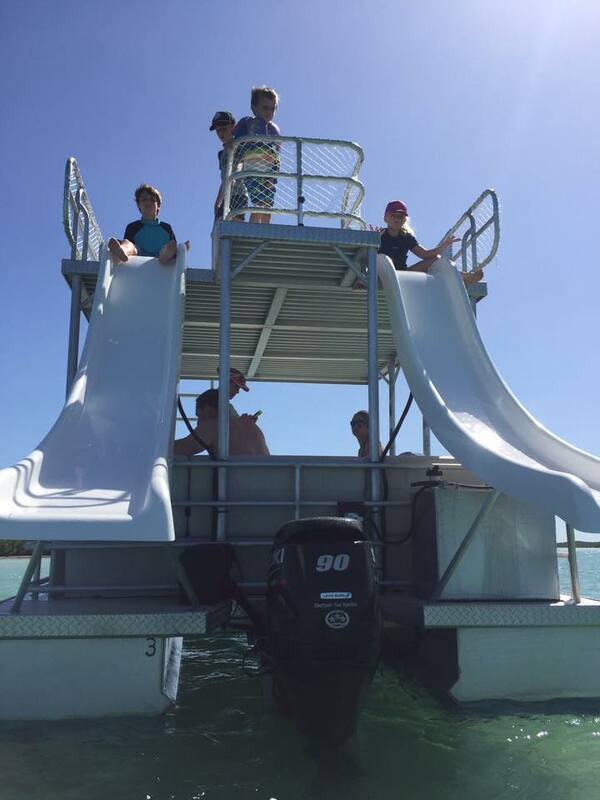 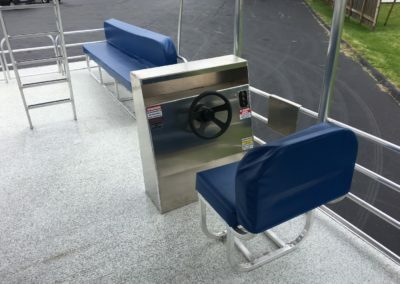 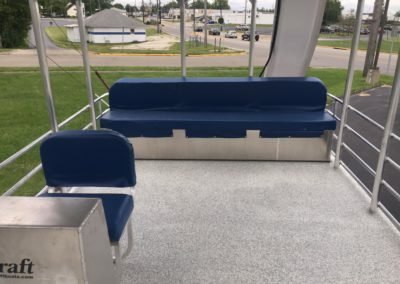 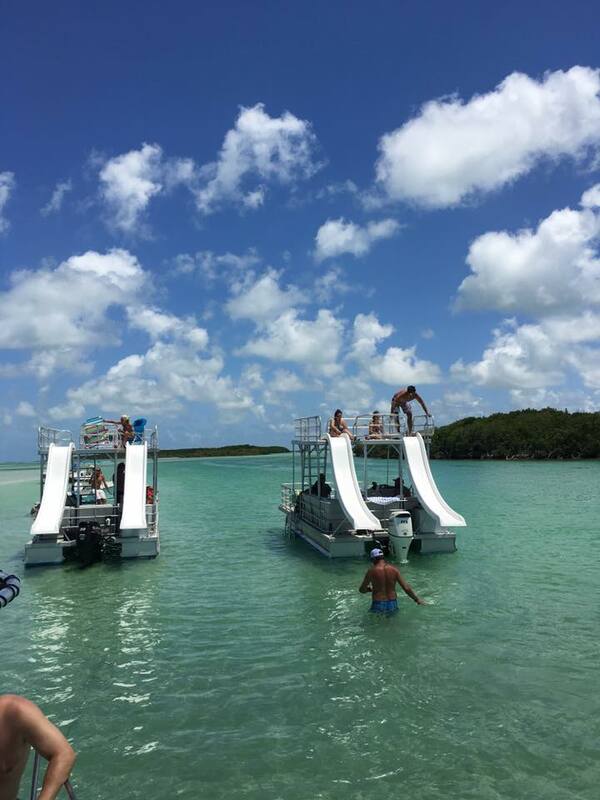 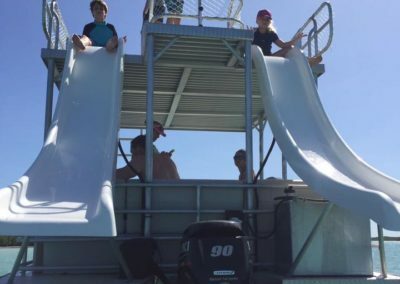 Double deck pontoon boats are available with single or dual slides. 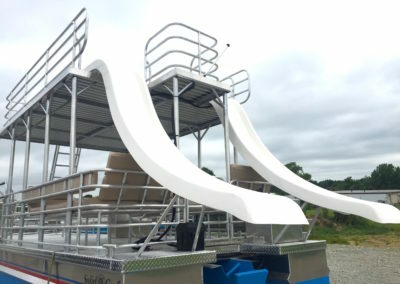 Both are available with water feature. 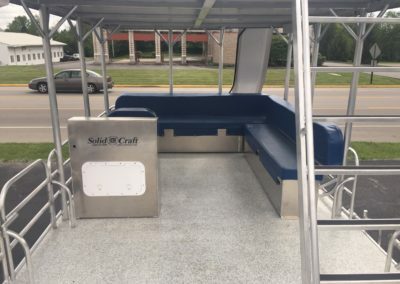 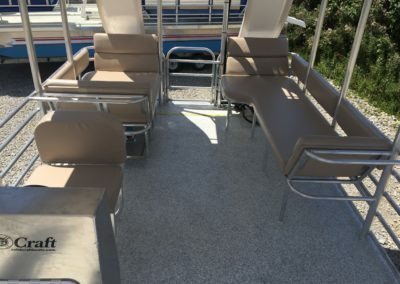 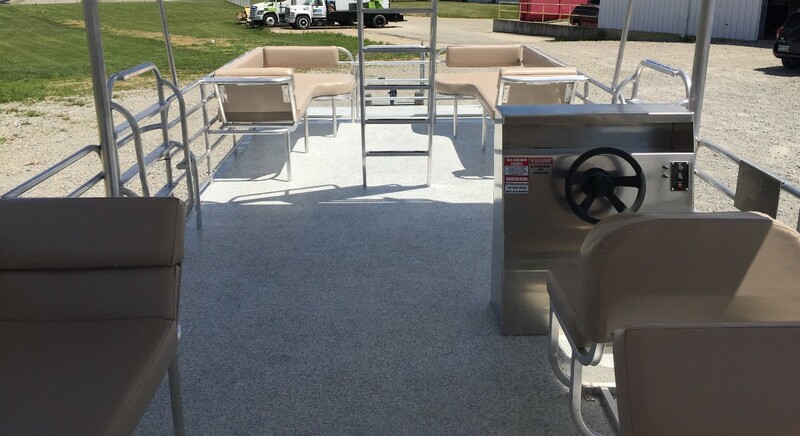 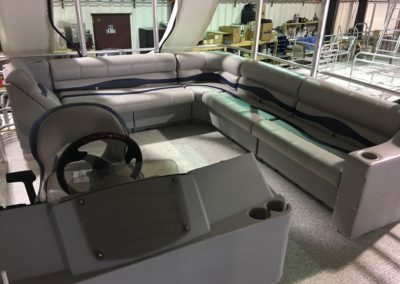 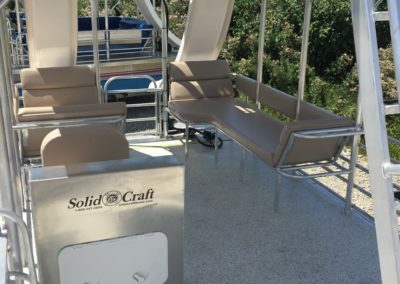 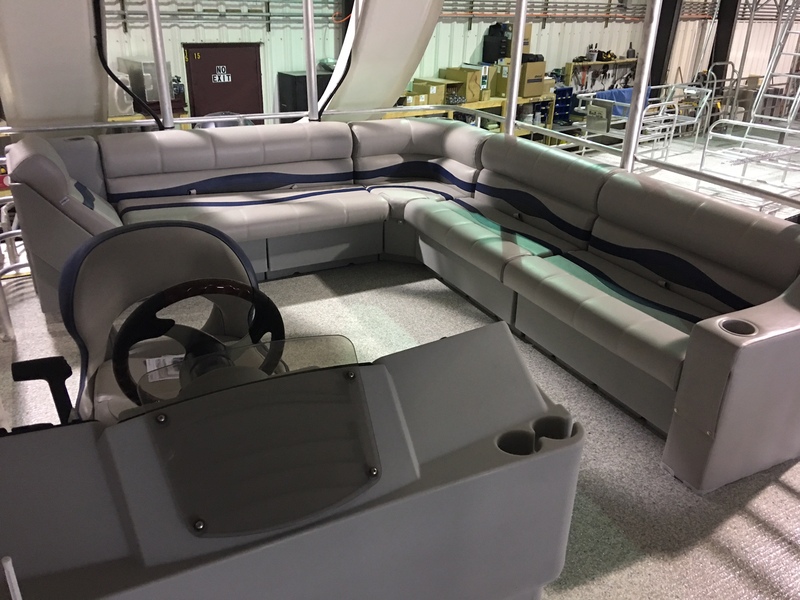 Solid Craft Pontoon boats are available with multiple seating, flooring and storage options. 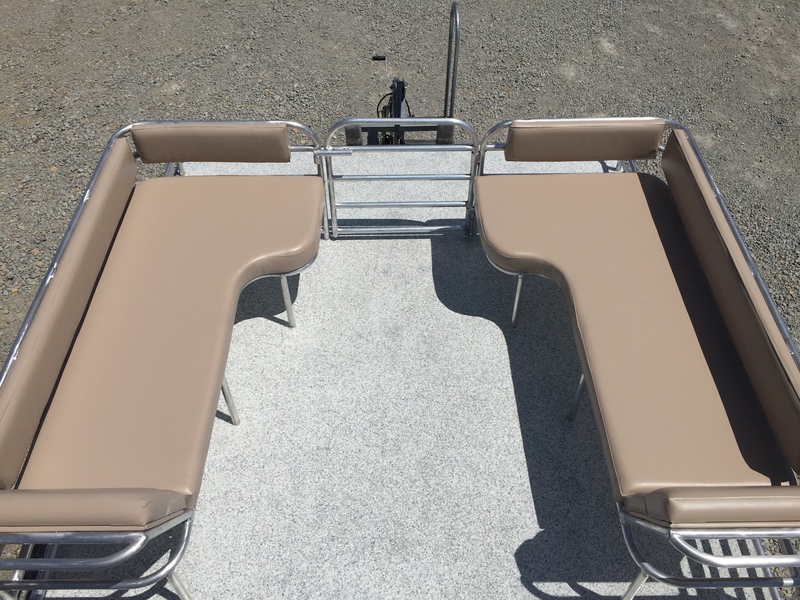 Get a custom quote on the right boat for you.